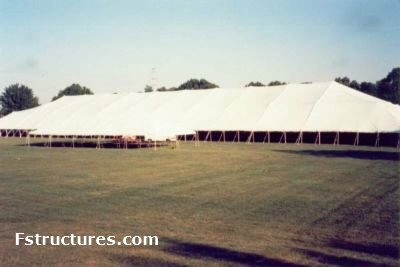 Party halls from O'Neil Tents & Party Supplies. One Call Does It All. With our large selection of quality inventory, we can provide nearly anything that you need for your event, leaving you free to do the tasks only "You" can do. Quality Service. Our years of providing quality service, allow you to focus on other party plans without worrying about the party supplier. Pre-event Site Evaluation. We can send an owner to the event site and personally meet with you to guarantee satisfaction. Computer Aided Design. We have software available to assist you in planning the perfect seating arrangement for your event. On Time Service. We can deliver your items early so you have time to set up and add your final touch to your event. Experience. We have the experience to answer any question you may have. O'Neil Tents & Party Supplies have been around for over 100 years, and will be around for many more events to come!